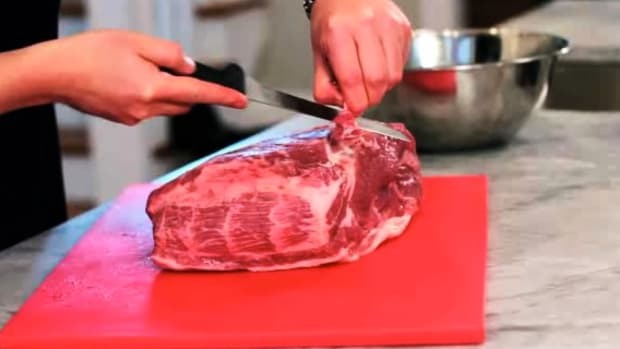 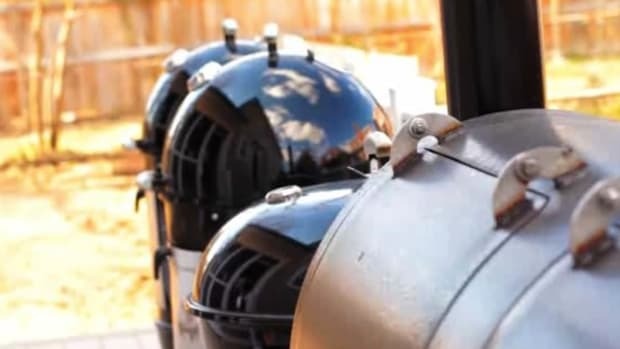 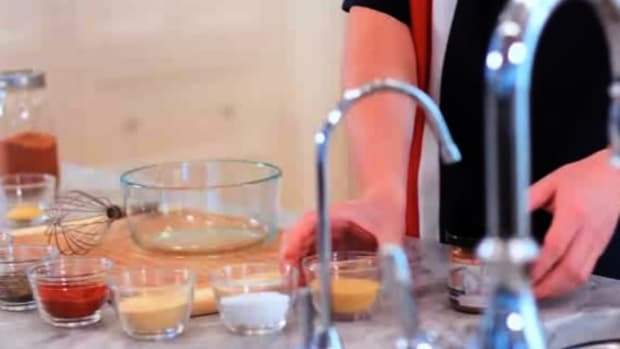 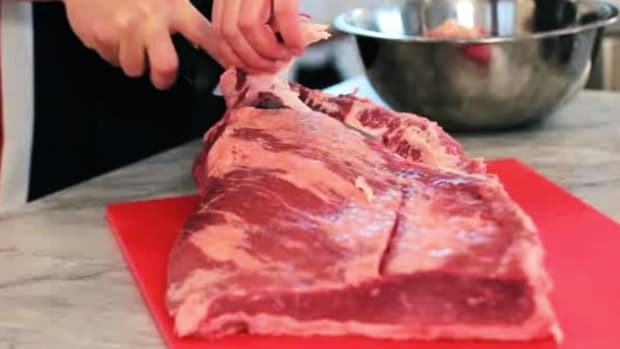 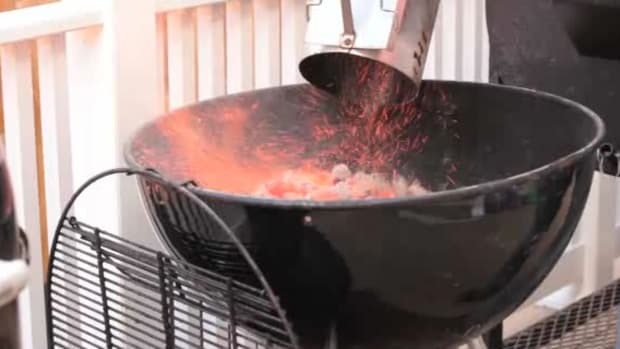 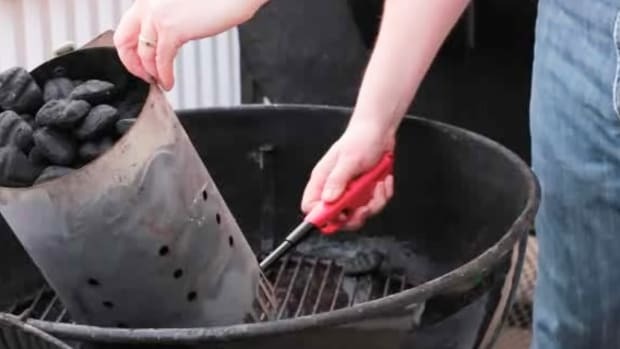 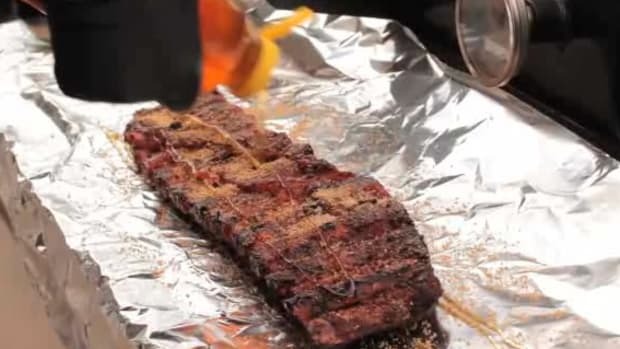 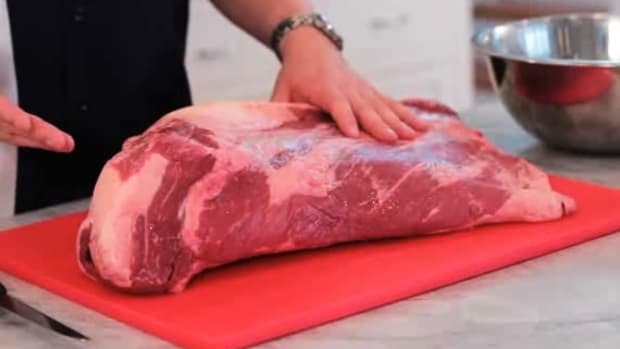 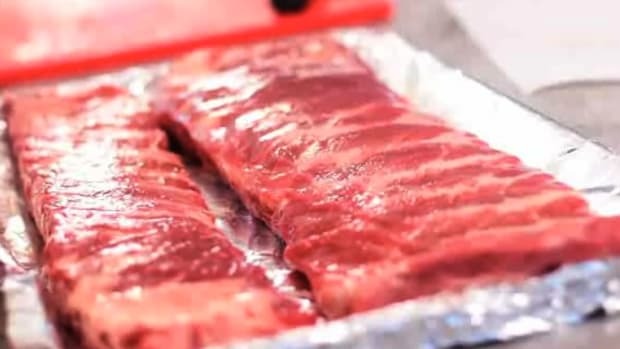 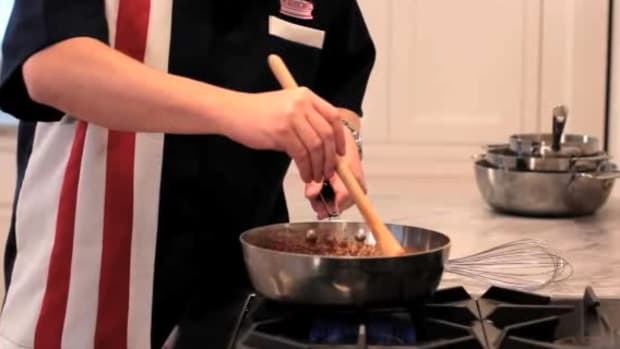 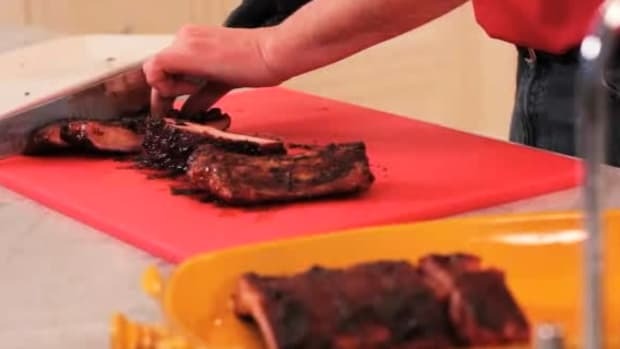 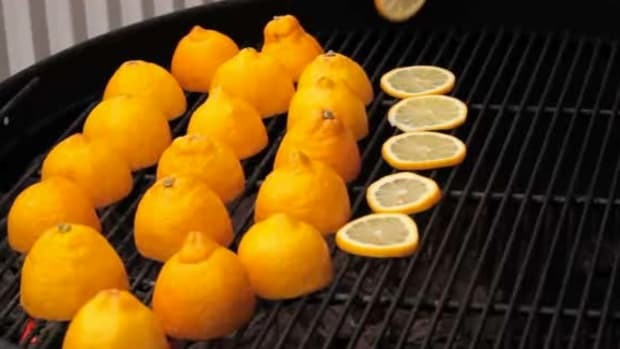 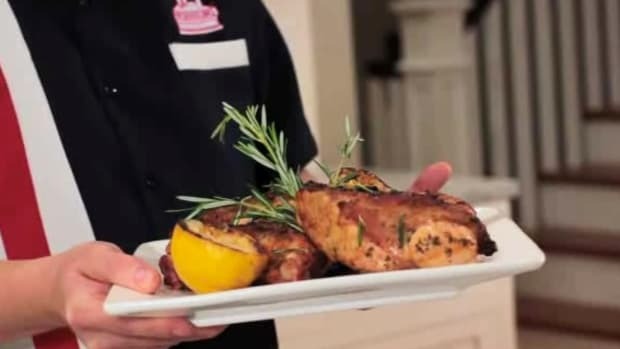 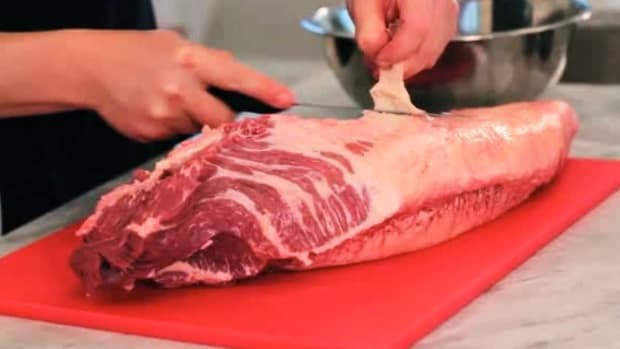 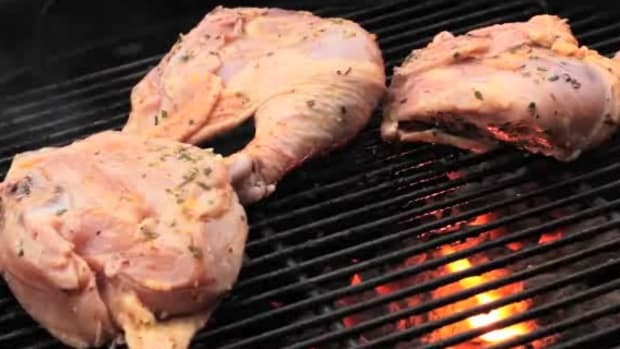 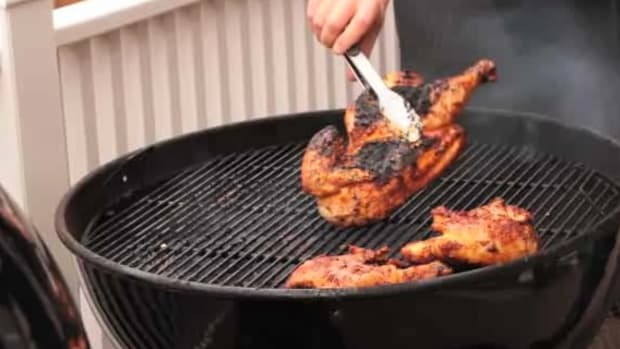 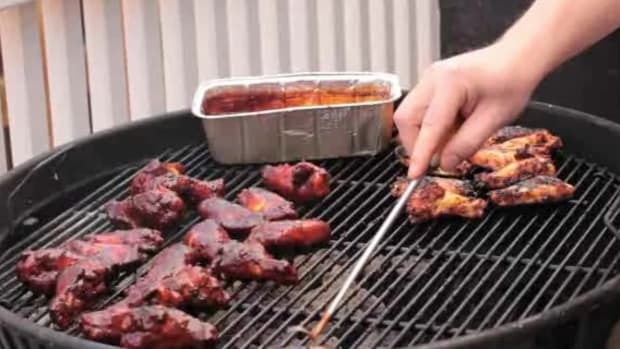 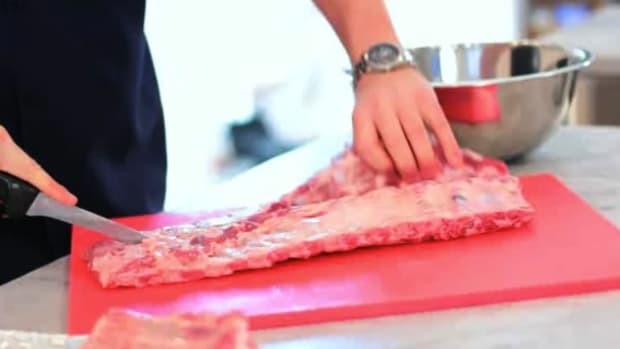 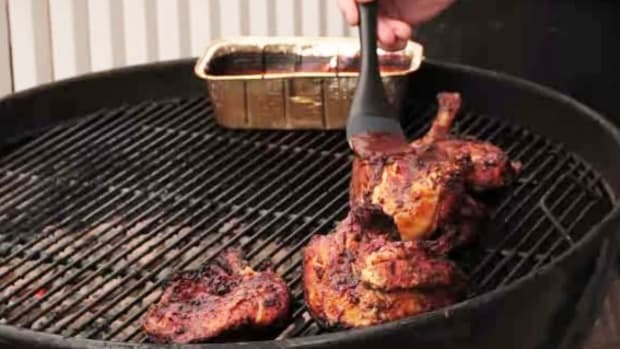 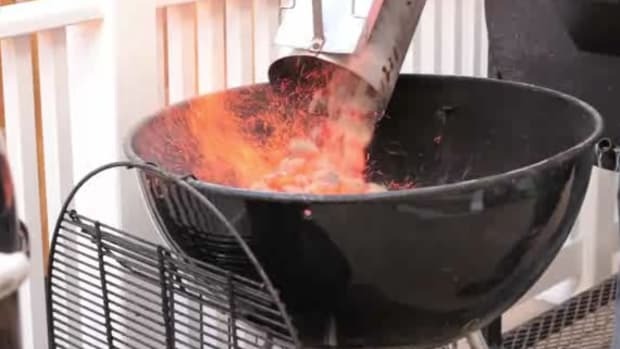 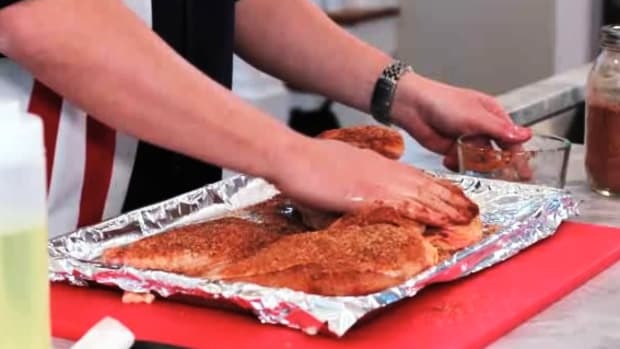 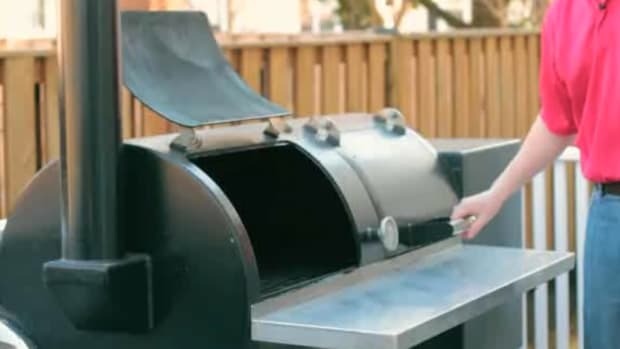 Learn how to barbecue and how to grill from professional pit masters in these Howcast videos. 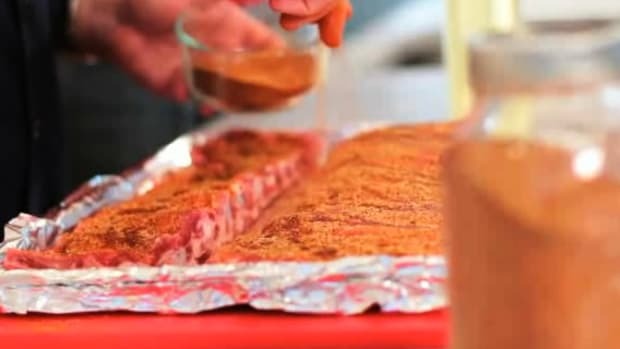 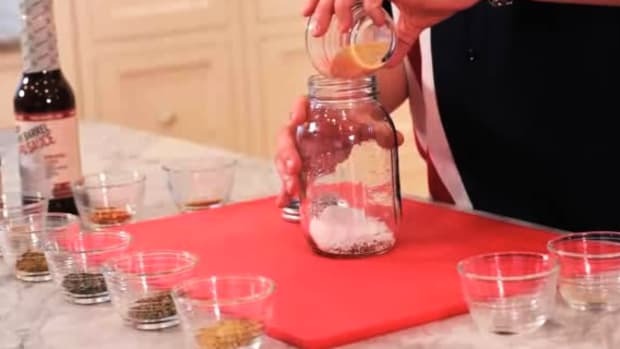 Pork Barrel BBQ, the world’s fastest-growing barbecue company, was founded by Heath Hall and Brett Thompson in December 2008 with the launch of Pork Barrel BBQ All-American Spice Rub. 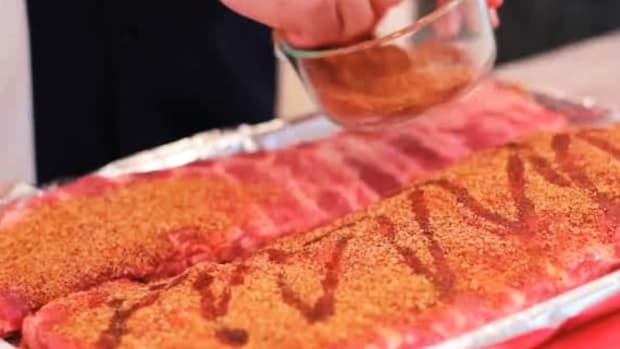 Today you can find Pork Barrel BBQ’s entire line of gourmet barbecue sauces and rubs in thousands of stores from coast to coast. 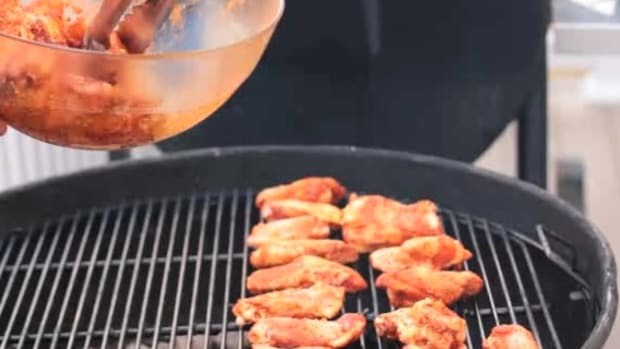 Pork Barrel BBQ sauces have received high praise from backyard barbecuers to veteran pitmasters including being named the Best BBQ Sauce in America and one of “The 125 Best Foods for Men” by Men’s Health Magazine and many more. 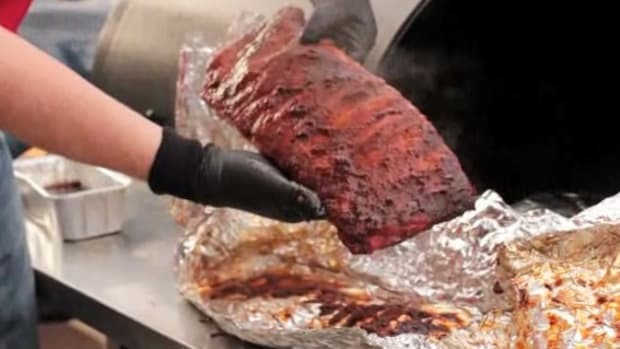 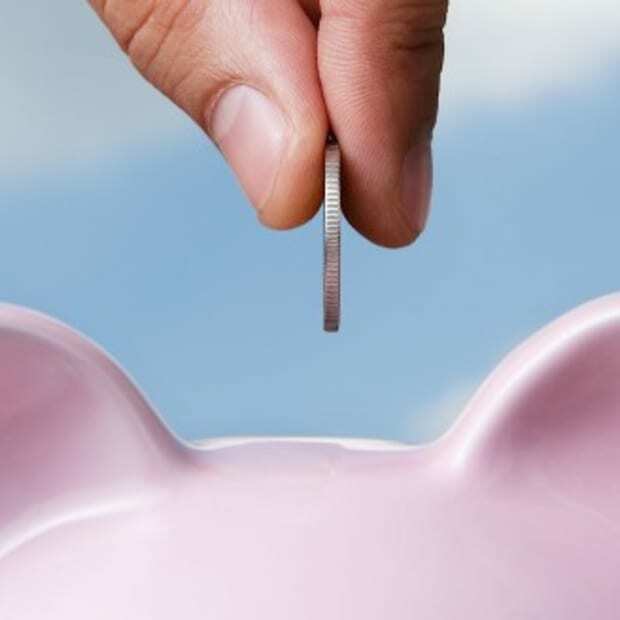 Pork Barrel BBQ has competed in the most prestigious barbecue contests in the world and has won numerous awards including being named the Perdue National Chicken Champions and the Grand Champion of the Safeway National Capital Barbecue Battle. 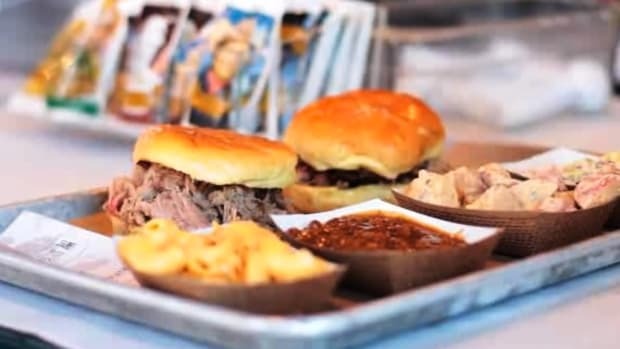 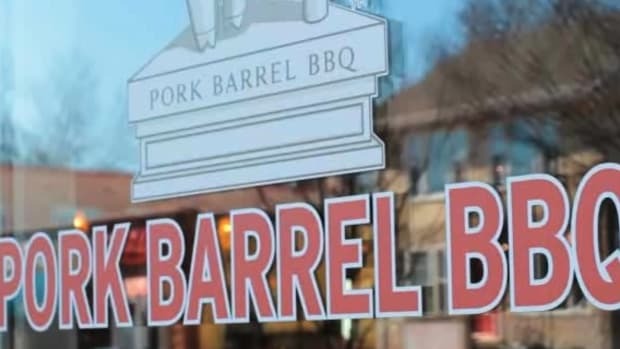 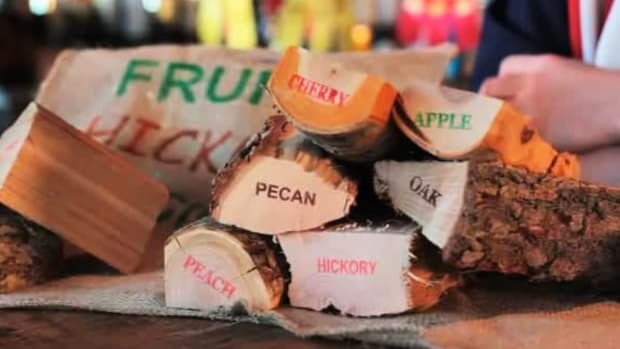 In November 2011 Pork Barrel BBQ opened its first Pork Barrel BBQ Restaurant in Alexandria, Virginia.